Sign up now!......just 3 easy steps! 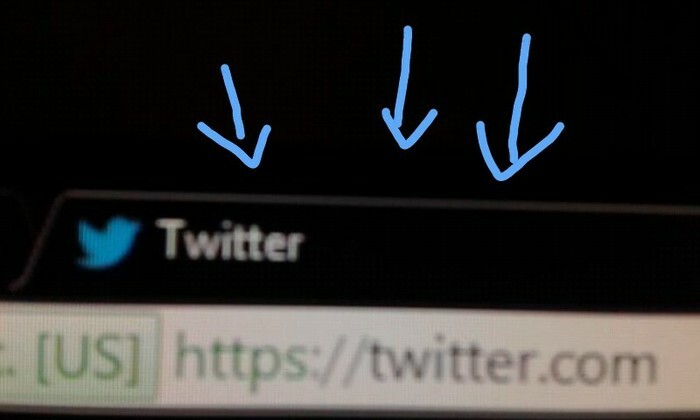 go onto Twitter.com and go on the section that says "New to Twitter? Sign up!" after you're on the site, type in your information "desired username and password, email" etc. 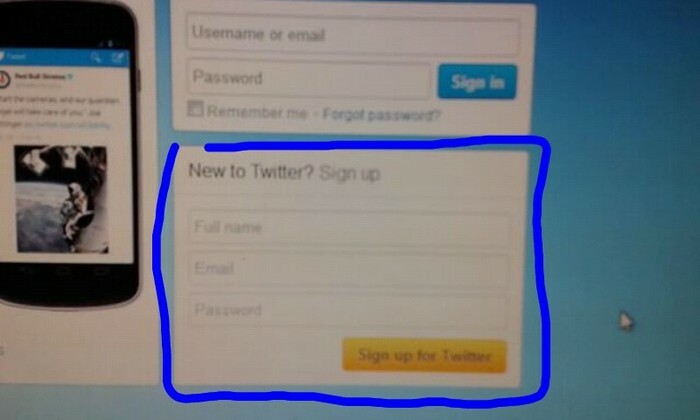 click "sign up for Twitter".......And you're in! it's that easy! One more thing! ...the school part..
Twitter can also be used for school to....WHAT!? Yes, for school too! 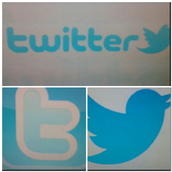 Twitter can also be a great way for communication with your friends, teacher and school! If you are like most kids, you don't check your school website everyday to see what's happening, but you do check your social media, whether it's on the computer or your device. 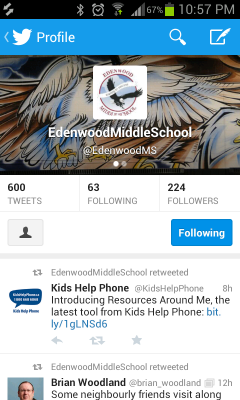 If you follow @EdenwoodMS or any teachers on Twitter, you can get the latest updates within seconds and if you have questions you can ask them right there so other students can also view them too!